Your zippered leatherette binder lets you run your business on-the-go and look good doing it. 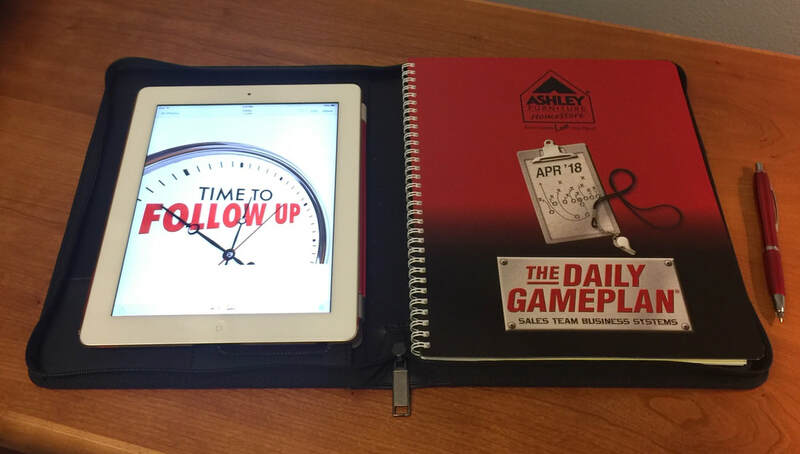 Build instant rapport and never lose track of customer notes again. 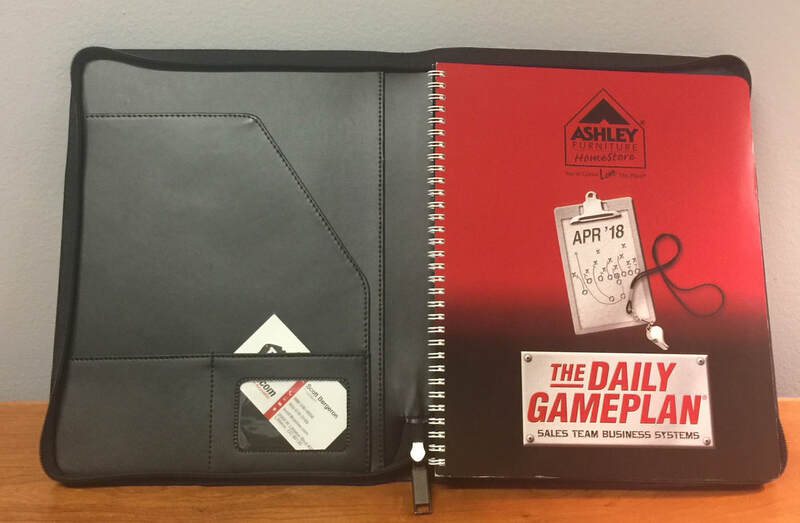 Your binder will keep your business planner dry from the elements, and carry extras like your ipad, commission vouchers, business cards, brochures, etc. Your leatherette binder is $15 or free with your first order.